* Universal DVI (DVI-U), is an interface that is fully DVI-I compliant and offers analogue (YC, CV, RGB & YPbPr) & HDMI connectivity addition to DVI-I, via a range of low-cost dongles. 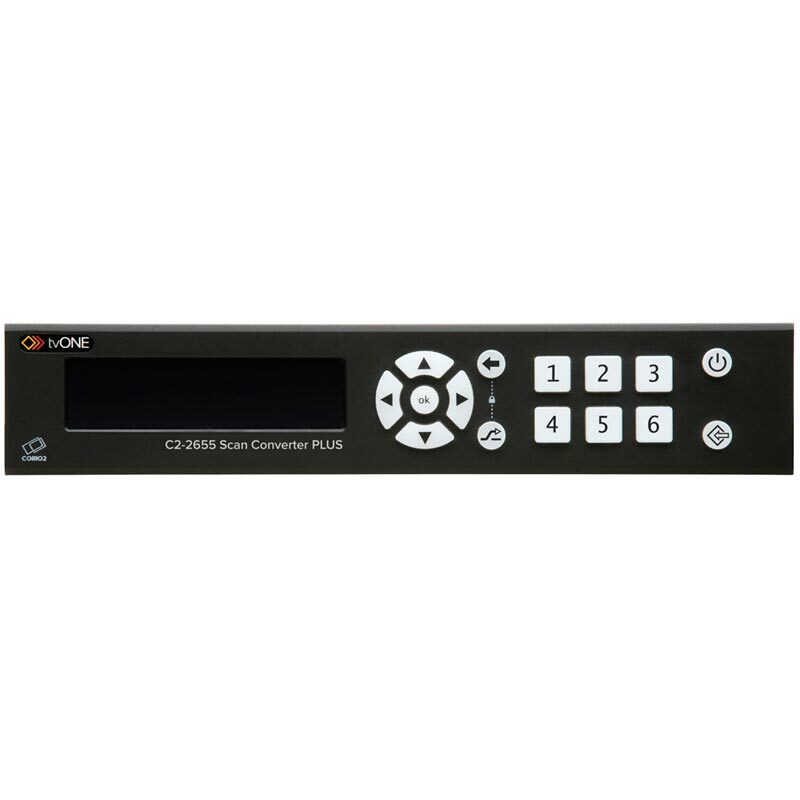 The C2-2655 Scan Converter PLUS is one of a new generation of high performance scalers that provides best-in-class video scaling and format conversion along with revolutionary, intuitive user interface tools. The crystal clear OLED display intuitively guides users through setup and control using colour-modulated, backlit buttons. Alternatively, a graphic user interface (not compatible with previous generation C2 products) for Windows can be used to set up and control the unit remotely via IP. 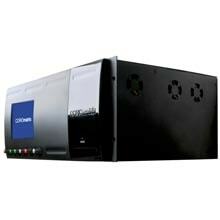 RS232 is also provided as a direct control interface for 3rd party control systems. 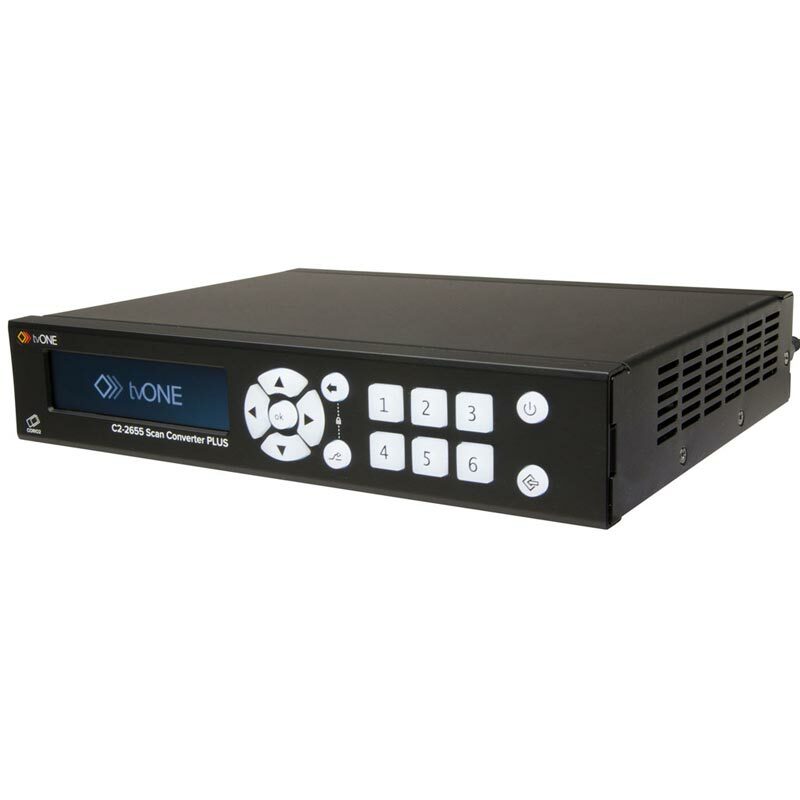 The video performance of the C2-2655 is based on tvONE’s exclusive CORIO®2 technology, which provides high quality bi-directional conversion and switching between a wide variety of analogue and digital video formats. Designed for commercial 24/7/365 use. Twelve user-defined presets are readily available for instant, on-the-fly adjustment to diverse customized applications. tvONE’s Calibrate feature automatically sizes and positions computer images to fit exactly on the video display, and the 10X Variable Zoom can enlarge and position any part of an input to fill the entire video output display. Variable Shrink with as much as 90% size reduction allows almost any image to fit on the tiniest screen. Keying allows one input to be keyed over a second input. The keyed image may be faded in and out. Precise keying at the pixel level is possible due to 4:4:4 sampling format for RGB sources. Transitions permit Seamless Cut, Fade or Wipe transitions when switching between input sources. Picture-In-Picture (PIP) functionality allows an input to be inset in a window over a second input or vice versa, and the PIP window may be placed anywhere on the screen. Genlock ensures precise synchronization of the incoming signals. 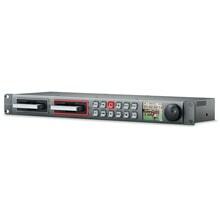 The auto-switching function turns the C2-2x55 scaler series into powerful standalone devices. It allows users the ability to connect their source and have it automatically displayed on a screen without having to press any buttons. The incoming resolution is quickly detected and analyzed meaning within a few seconds the user is up and running and ready to present. This function is particularly useful in situations where there is no control system or technical supervision such as in meeting rooms, medical environments, teaching spaces or live staging events. 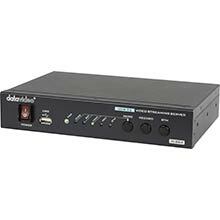 Integral Stereo Audio switching is provided by an integral 4x1 audio routing switcher. The four impedance-independent unbalanced inputs follow the video input selection. A rear panel terminal block and a 3.5mm jack-socket provides access. 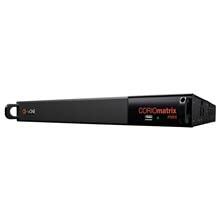 New CORIOcontrol software is now available for the C2-2x55 series, which encompasses the C2-2855 Universal Scaler, the C2-2755 Video Scaler and the C2-2655 Scan Converter.